A mission catalog from NASA’s Kepler space telescope has just released, introducing two-hundred nineteen new candidate exoplanets, with ten of those being in the habitable zone of their star and being close to the size of Earth. This particular view released is the final catalog from viewing the sky where the Cygnus constellation resides. It is also the most comprehensive mission catalog from Kepler’s first four years of data. 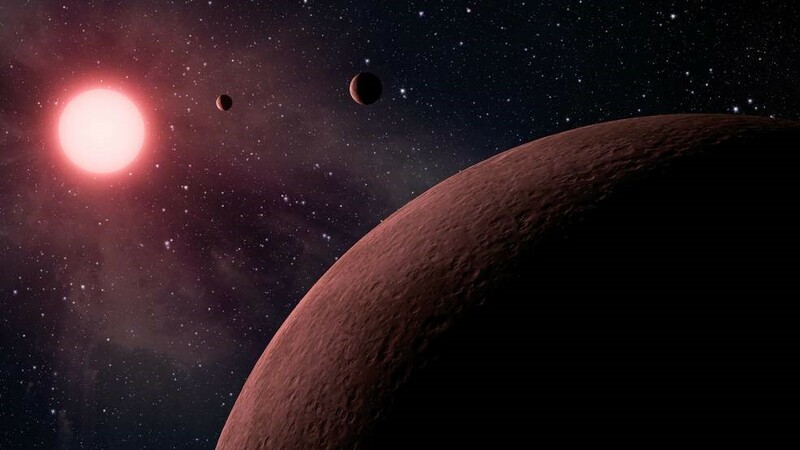 Along with the data available on the NASA Exoplanet Archive, a total of 4,034 planet candidates have been identified by Kepler, with 2,335 of them being verified as exoplanets. Thirty of the approximately fifty near-Earth size candidates found in the habitable zones have been verified. Kepler data also suggests that there are two distinct size groupings of small planets. These results have major implications for the search for life in the universe. This final mission catalog from Kepler will be the foundation of studies to determine the demographics and prevalence of planets in the galaxy. The two size groupings of small planets shows scientists that around half of this galaxy’s known planets either lie underneath a crushing atmosphere or have no surface. Both options provide an environment where life is unlikely to be found. Hunting for these distant planets involves an incredibly perceptive telescope. Kepler is able to do so by detecting a miniscule drop in the brightness of a star when a planet is in transit, or crosses in front of the star. The Kepler team created their own simulated planet transit signals into the data set in order to determine how many of the drops in brightness were correctly identified as planets and to ensure that many planets were not missed. Next, they inputted data that was actually false signals so they could check how often the analysis mistakenly labeled them as planets. This enabled the Kepler team’s data processing methods to be checked for over- and under-counting. ﻿Upon viewing the Kepler data, one research group proceeded to take the measurements of thousands of planets and revealed the two distinct groups of small planets: either rocky, Earth-sized planets or gaseous planets like our own Neptune. This research group used the W. M. Keck Observatory in Hawaii to measure the sizes of 1,300 stars in Kepler’s field of view to determine with incredible precision the radii of 2,000 Kepler planets. Benjamin Fulton, a doctoral candidate at the University of Hawaii in Manoa, explains that classifying planets is like how biologists identify new species of animals.